Guys! It’s been so long since I’ve last given you updates on all that has been happening. And a LOT has been going on. I’ve been busy lately writing as fast as I can on upcoming and still secret projects, hence my lack of blogging. As you know, SILVERN, will be released on Sept. 23rd and my publisher and I have been very busy getting it prepped. We’ve got some AMAZING things planned for the launch of SILVERN and I’m super excited to share those with you in the upcoming weeks. Personally, I absolutely love this story. 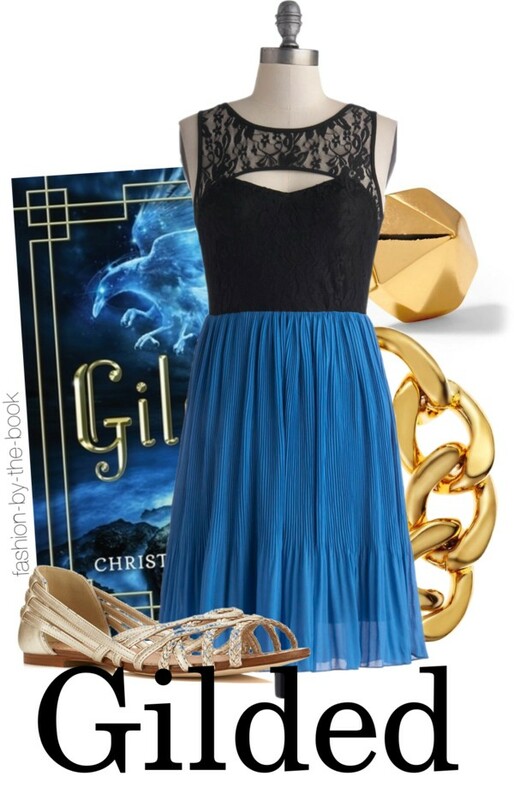 If you loved GILDED, then you are sure to love SILVERN, too. It’s got everything that GILDED does with the culture, travel, mythology, action, adventures, and the struggle of love and friendship. Just think of it as the saga continuing. I will say that you will learn more about the secret inner workings of the Guardians of Shinshi and the Council. Ohhh!!! BUT before we start looking at all of the awesome things coming out later this summer and next fall, I wanted to recap everything (or as much as I can) that has happened over the past few months. And let me say that these past few months have blown my mind. 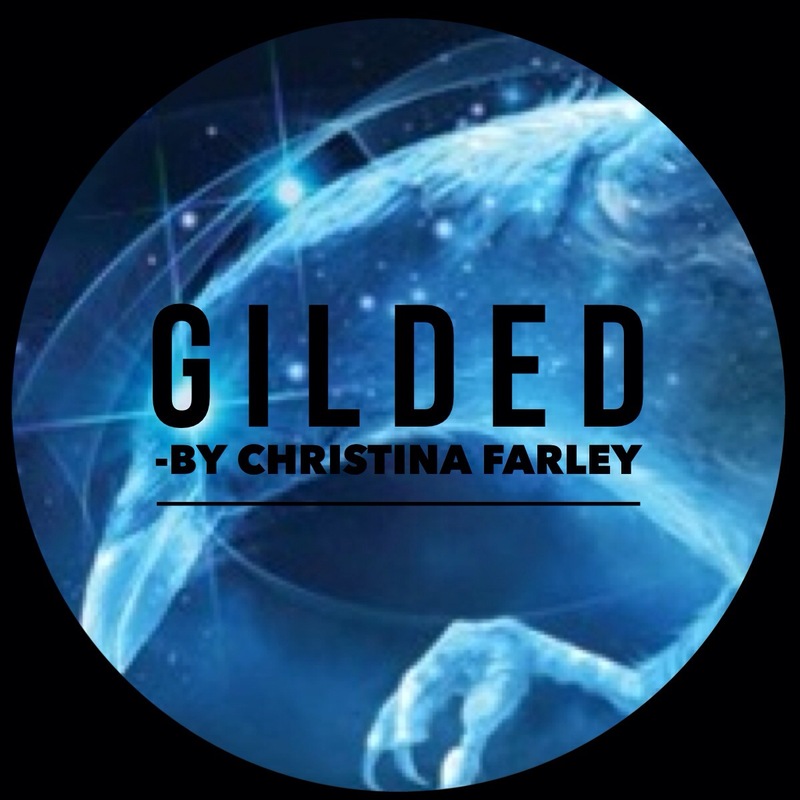 I’m just so thrilled about GILDED’s launch and it entering the world. Going on tour was amazing meeting fans and getting to teach writing to students and adults. It’s been more than I could possibly have hoped for and I’m beyond thankful for each of you who have taken the time to read GILDED. Thank you!!!! So here is a little video recap for you because sometimes pictures show it all! Loved the video! The last several months have been so exciting for you- I hope it only continues to get better and better! Thank you Leandra. Yes, it’s been really exciting and very busy but your support means so much! You’re the best, Christy. What a beautiful video. I HEART YOU! Awww…. thank you Jessie. Big hugs and squeezes. YOU are the best. Love your video! It’s wonderful to see all these amazing things happening to you, and I know there will be many more! Loved the video too. And so glad things are going so well for you. Excited for your new book. Thanks Natalie! It’s crazy how quickly the months pass by. I hope all is well with you. Sending my love.